Rolf Svensen, author of the children’s story book, The Adventures of Teddy and Karl: Bedtime Stories, has been interviewed by Kinderling (Kinderling Conversation, interviewer Shevonne Hunt). This is a great, insightful conversation, including Rolf’s motivation for writing his book, and we have a treat: Rolf sings his Alphabet Song! 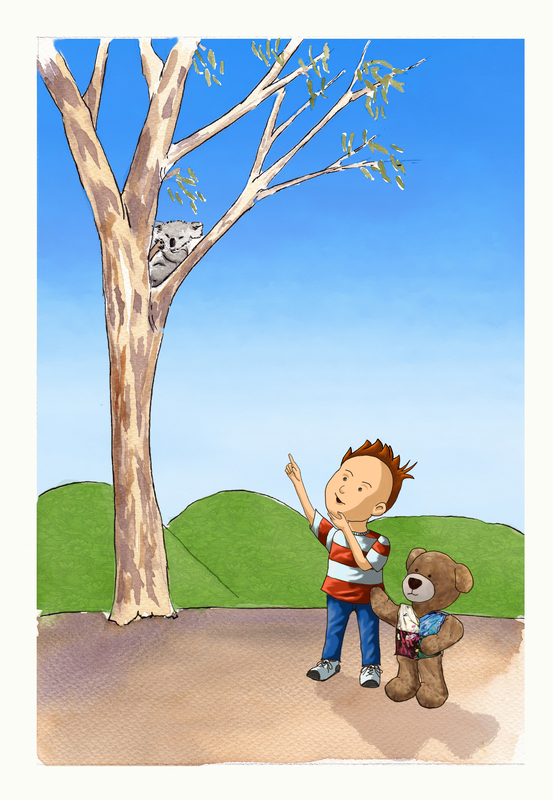 You can listen to the interview at: https://www.kinderling.com.au/kinderling-conversation – click on Thursday 17 December 2015 Episode, and you will find the interview at 14:00 minutes. When Karl and Teddy meet Flora the nature fairy she gives them the power to speak with the animals. What a surprise! 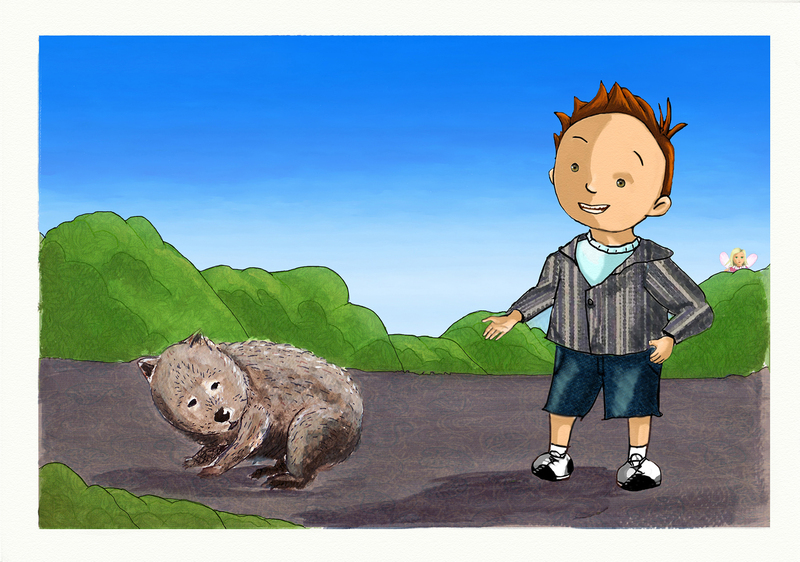 Join Teddy and Karl in 10 stories of adventure and wonder, as they explore the bush around Karl’s farm. 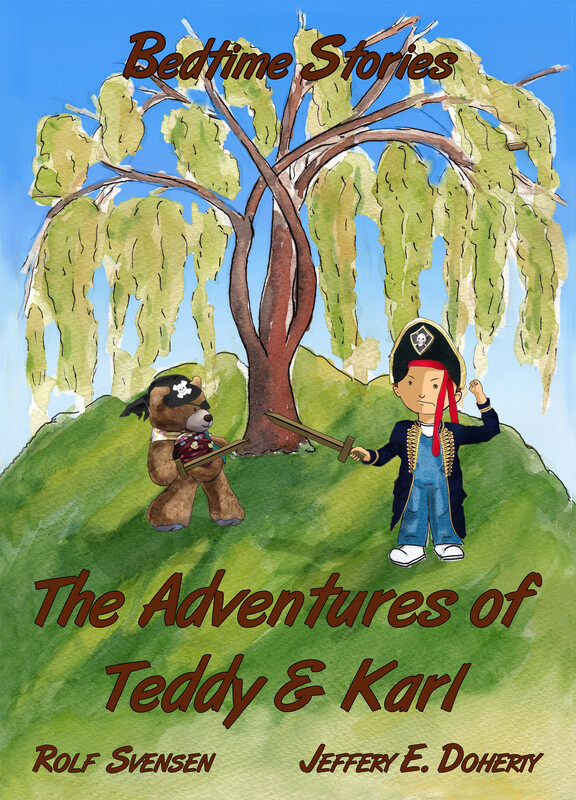 Teddy and Karl’s adventures are designed to make bedtime something to look forward to and generate quality time for parents and carers with their small ones when they put them to bed. These stories will put smiles on faces and happy dreams in hearts. The title has now spidered to Amazon, and will be available in all good online bookstores in coming days and weeks. The ebooks will be released very soon. To support the author and illustrator, consider purchasing direct from our website. Here are several of the 70+ illustrations of the 130 page, 10-story book. 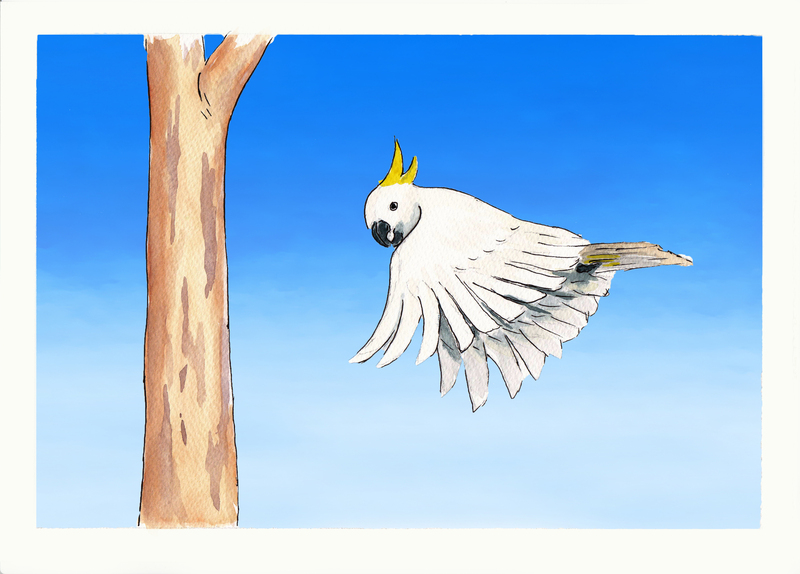 Here are several of the illustrations.